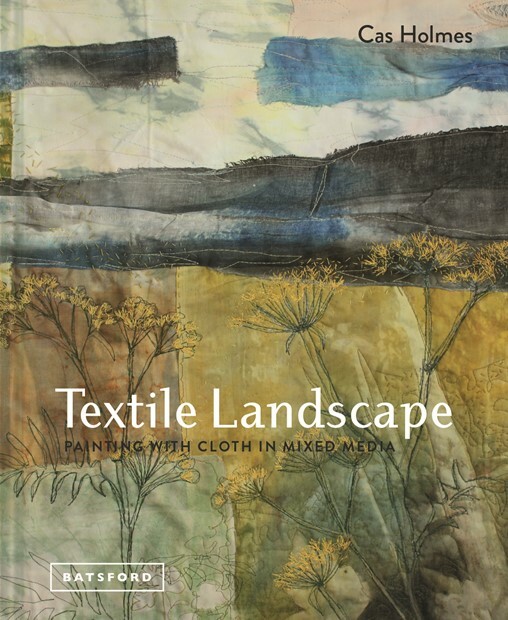 The day has arrived, for the launch of Textile Landscape. I am in debt to the artists, organisations and writers who have generously contributed to the wealth of work in its pages, to Jacqui Hurst for her sensitivity with the photography and finally to the Batsford team for their support on this publication and the incredible work they do on all their publications. Reviews are already coming in both formally and informally. This one is a snippet from a review by John Hopper of Inspirational Magazine (issue 18).